To be used in the eye, Avastin is split into smaller doses, making the drug significantly cheaper than the licensed alternatives. Avastin is widely used in America where the FDA say they have "no specific concern about off-label use of Avastin" and is often the drug of choice for the treatment of wet AMD in private practice in the UK, but it is not widely used within the NHS. Avastin appears to be safe, while it may not have the body of research that Lucentis and Eyelea have, there have been many studies looking at the safety and effectiveness of Avastin and it has been used to treat tens of thousands of eyes over the last ten years. In 2012, the IVAN trial, funded by the NHS, showed that Lucentis and Avastin were equally safe and effective and that widespread use of Avastin could potentially save the NHS more than £84m a year. The National Institute for Health and Care Excellence (Nice) has produced draft guidelines for the treatment of macular degeneration which endorse the safety and effectiveness of Avastin, but reflect the fact that it is not licensed for the condition. Doctors can use any drug that they consider their patients might need, but General Medical Council guidance says that where a licensed and unlicensed medicine are equally good, doctors should use the licensed one. 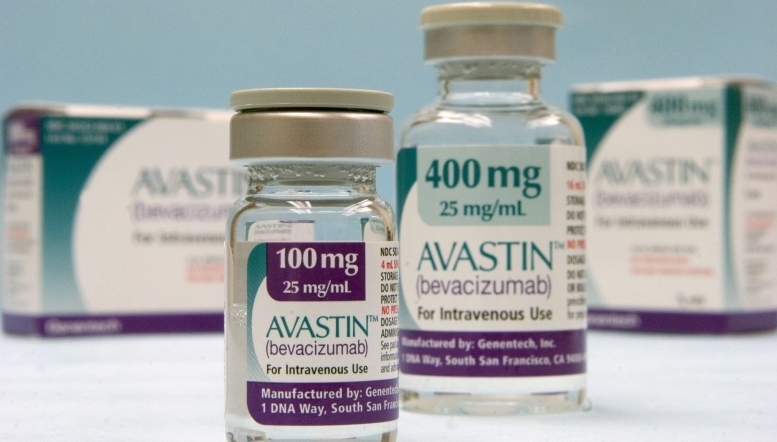 Avastin is not licensed for macular degeneration, but it is licensed for cancer treatment. Genentech refuses to apply for a licence for treatment of AMD. It cites the years of R&D and testing that went into the licensed drugs and claims it is neither willing nor able to invest in applying for a licence. They also quote concerns about the splitting of the drug into smaller doses which is usually carried out by compounding pharmacies. But Genetech markets both Avastin and Lucentis in the US and while in the UK Lucentis is marketed by Novartis, Novartis is a major shareholder in Roche Holding AG, the owner of Genetech. It's not surprising then that some influential voices consider the fight to be more about maintaining profit than patient safety. Assuming the CCGs don't back down and are committed to making this significant saving, it will be interesting to follow the arguments through the courts. Find out more about the diagnosis and management of AMD in our "What can I see? Is it AMD?" 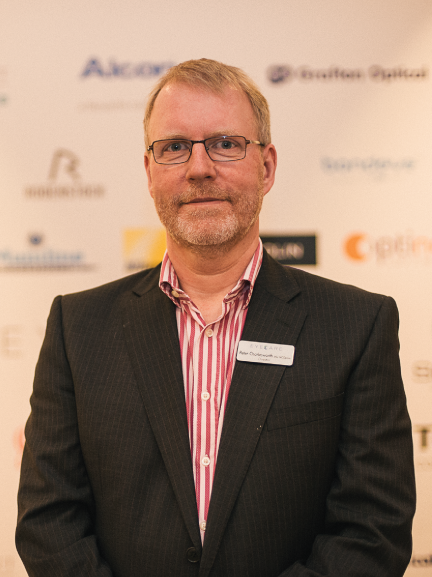 workshop at the Eyecare Conference and Exhibition in Glasgow in January.